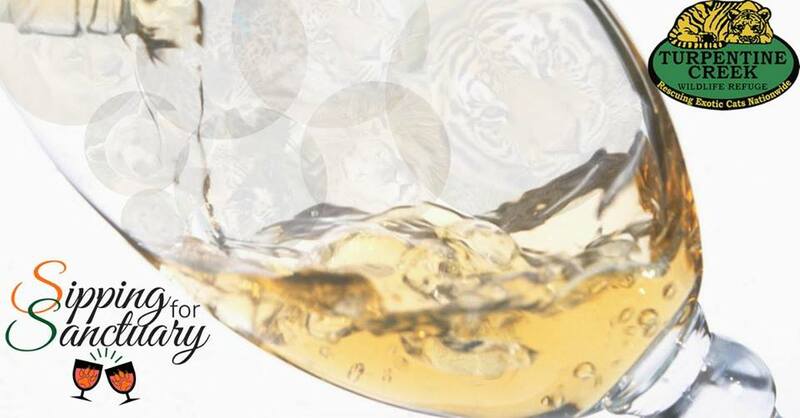 Join Turpentine Creek Wildlife Refuge for the inaugural Sipping for Sanctuary wine-tasting fundraiser. The evening will include award-winning local wines, gourmet food offerings, a silent auction and talented live entertainment. Cocktail attire is suggested and animal-print patterns are encouraged. The event is free to attend, but please RSVP to Ike Wever via phone at 479-253-5992 or via email at ike@turpentinecreek.org. For more details, visit www.turpentinecreek.org.